Wiktionary defines the cyber generation as the generation of people who grew up with computer technology and the internet. Hence, all of our school education is to students in this digital age, with all its opportunities and challenges for educational growth and wellbeing. This Afternoon Tea Forum will draw on experts in the areas of cyber crime, innovative digital education, and cyber opportunities for vocational development. 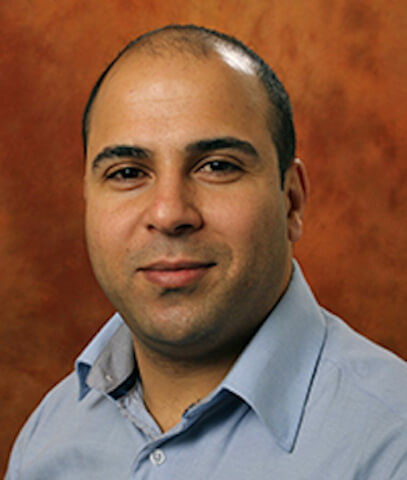 Dr Mamoun Alazab is a Lecturer in Cyber Security at Macquarie University and a co-founder ofthe ANU Cybercrime Observatory. Dr Alazab’s research is multidisciplinary and includes both technological and criminological perspectives of computer crime, with a focus on the role of the Internet in facilitating crime. Dr Alazab will provide a perspective on cyberhealth, cybersecurity and cybercrime. 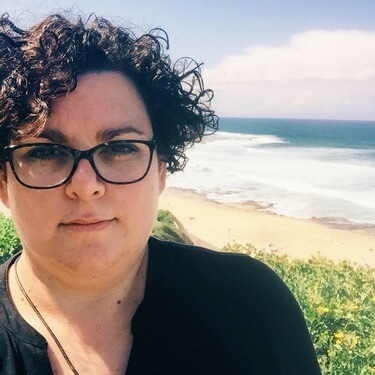 Pip Cleeves is formerly Head Teacher of Learning Innovation at Sydney Secondary College and is now a senior education consultant with her own company DLE (Design Learning Experiences that Empower Educators). Pip has a wealth of digital program experience with the NSW Department of Education including1:1 laptop rollout, online communities and connected classrooms. Pip is a Microsoft Innovative Educator and Master Trainer and will provide a perspective on cyber opportunities in the classroom. 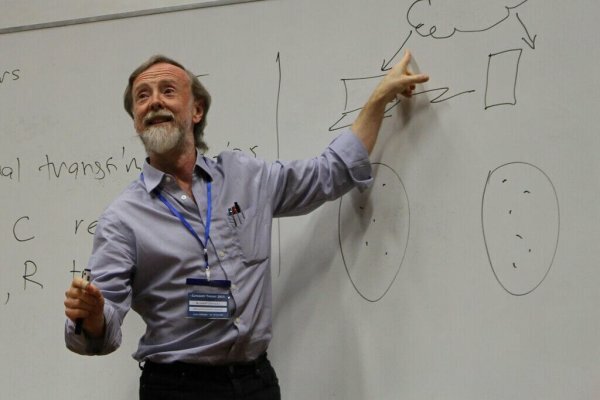 Michael Johnson is Professor of Mathematics and Computer Science at Macquarie University. He is the Deputy Chair of the Seoul Accord, which is committed to the improvement of computing education worldwide through promulgating standards and guidelines for the academic preparation of computing professionals. Professor Johnson was also the Foundation Director of the Macquarie-DET ICT Innovations Centre and is currently the Scientific Director of the Optus Macquarie University Cyber Security Hub. Professor Johnson will provide a perspective on vocational outcomes for students engaging in cyber education and research.